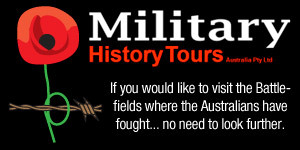 Please visit Diggers History and share your pride in history and respect for those who serve. This initiative is part of Solider On's 2016 campaign to help more veterans and their families combat the physical and emotional wounds of recent service. 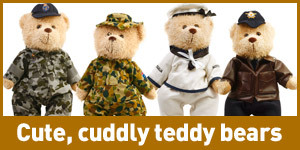 We are proud to support our veterans. 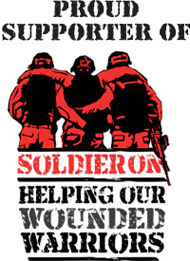 be donated to Soldier On.